Mirabella and the Zebras - A union that is now into its 47th consecutive year! In the world of sport, there are few sponsorships that have endured like Mirabella's support of the Moreland Zebras. It is a partnership spanning over five decades. The Moreland Zebras are delighted to confirm Mirabella International will once again be one of the principal sponsors for the 2017 season. It takes Mirabella’s sponsorship of the Moreland Zebras to 47 consecutive seasons and it’s one Joe Sala, Club President, is very proud of. "We believe our relationship is the longest-running sports sponsorship in football (soccer) terms in Australia” Sala said. Zebras President, Joe Sala, says the partnership with Mirabella represents the alignment of two iconic brands that represent post war Melbourne. 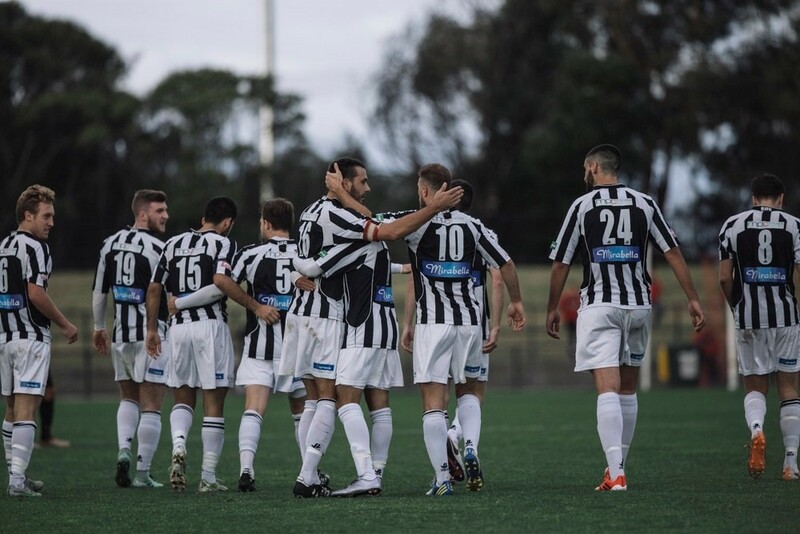 “Mirabella has long been a loyal supporter of the Moreland Zebras (formerly Brunswick Juventus), and we are truly delighted that our relationship will continue”. “We are extremely proud to be associated with Mirabella International, a 100% Australian owned company that has been around in Melbourne since 1960. As their brand continues to grow, so does ours, and it is only fitting that they have re-signed on again.” Sala said. “Mirabella International is truly pleased to once again support the Moreland Zebras & we wish the club every success in 2017. 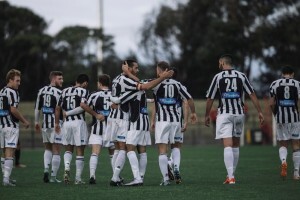 The Mirabella family has supported (Brunswick Juventus) now playing as the Moreland Zebras from the day that my father Paul Mirabella arrived in Australia in August 1951 as a 14 year old boy. The Mirabella family continues to support the club, and wishes the new board and all football staff every success to bring the club back to its high standings where it truly belongs”. 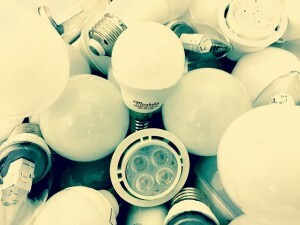 Mirabella International’s products consist of energy efficient lighting and contemporary furniture design. Mirabella International also specialise in travel services for corporate and leisure. You can learn more about the range of services offered by Mirabella International by visiting their website at www.mirabella.com.au, contacting their customer service on +61 3 9335 3633 or customerservice@mirabella.com.au. Please be sure to support Moreland Zebra’s sponsors such as Mirabella and don’t forget to mention the Moreland Zebras when you head down there and talk to the team.